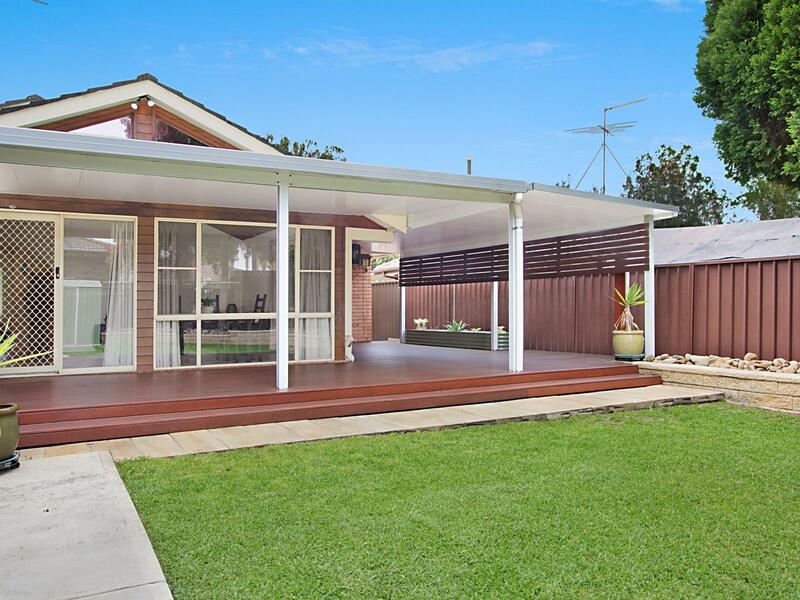 Another beautiful home presented by Nathan Chapman and the team at Laing+Simmons Quakers Hill | Schofields. 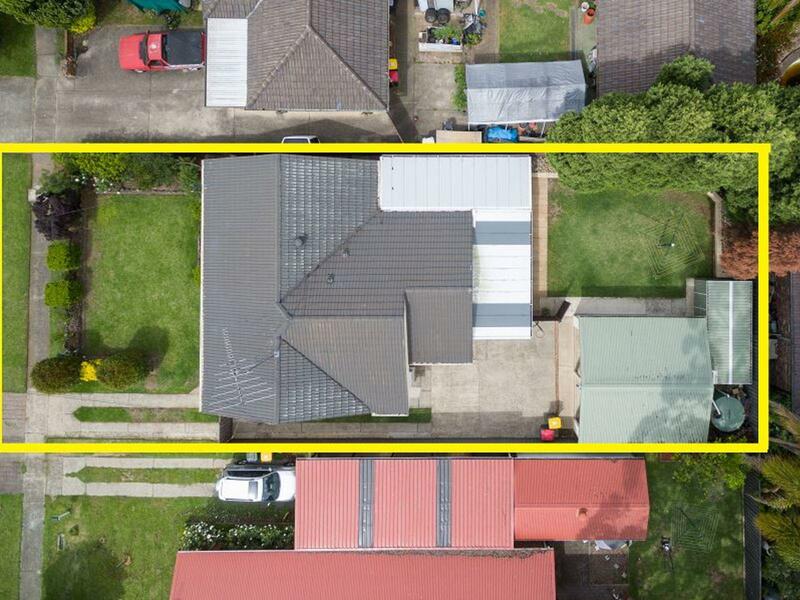 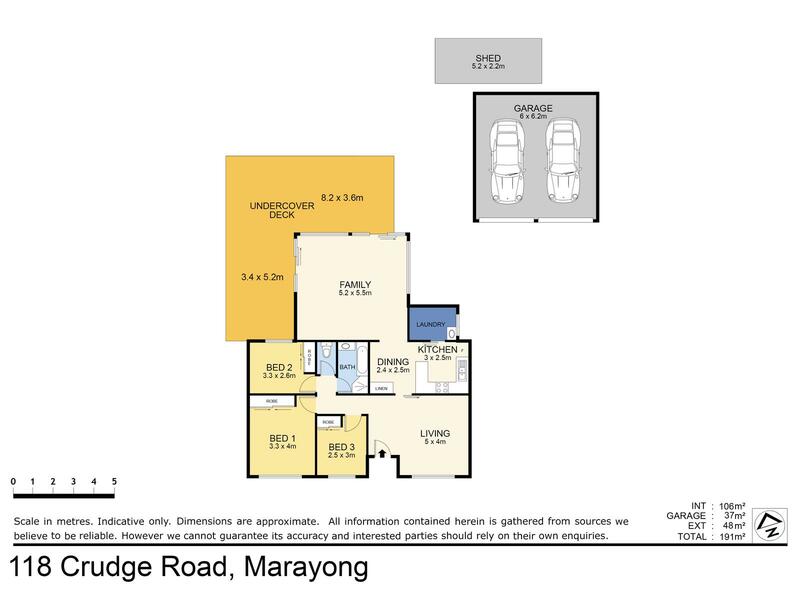 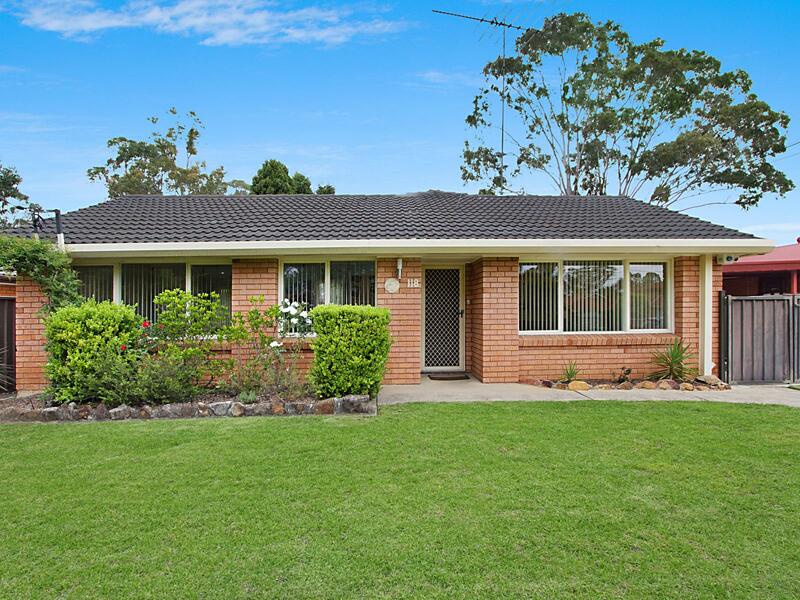 The property is a well built brick veneer home with North facing aspects and is situated in a quiet and sought after street in Marayong. 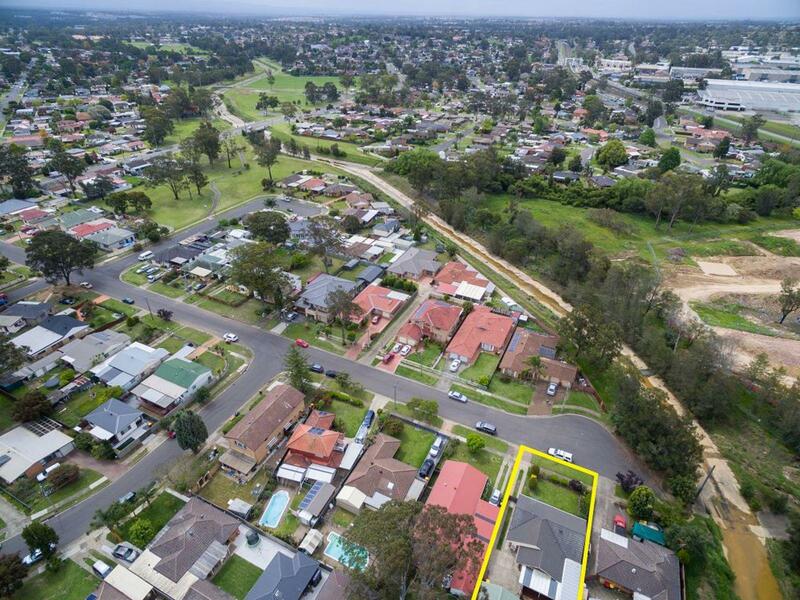 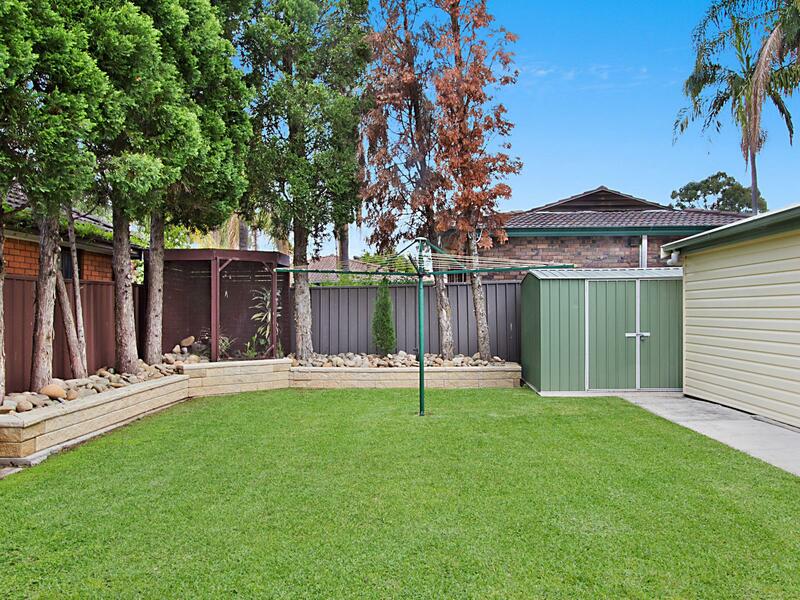 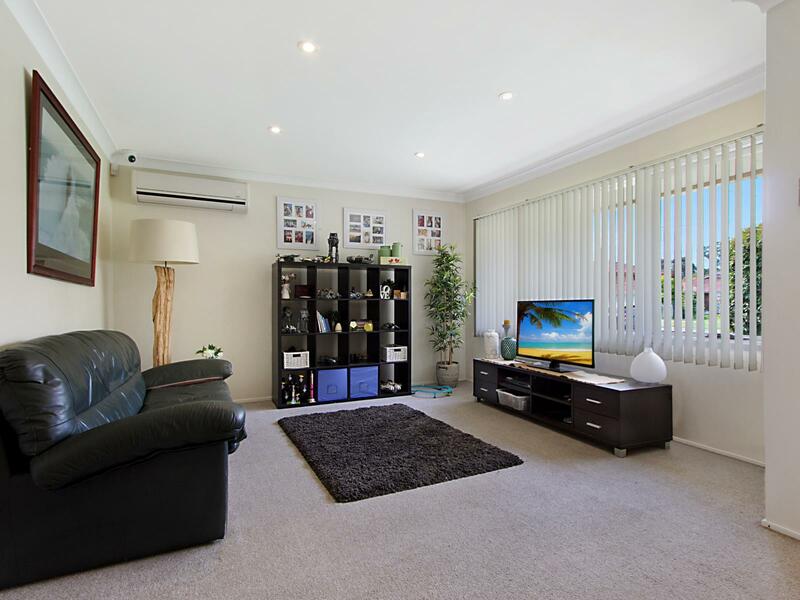 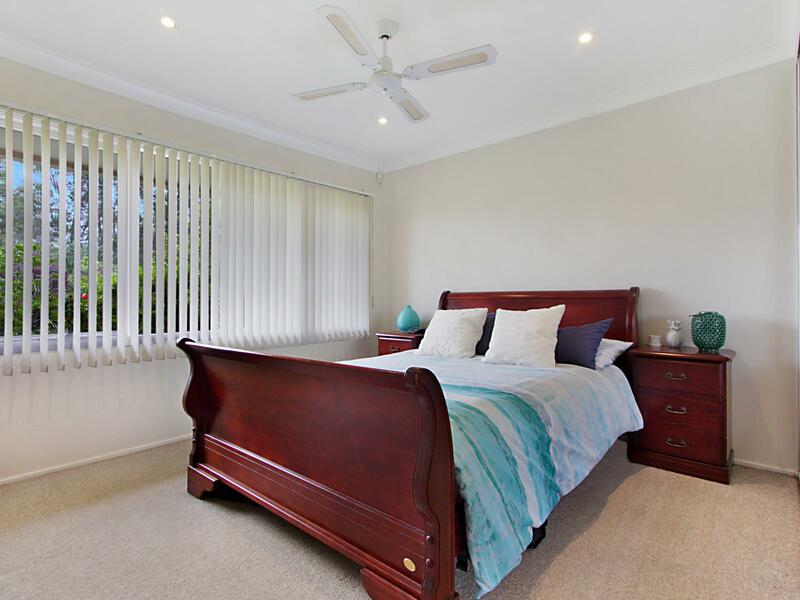 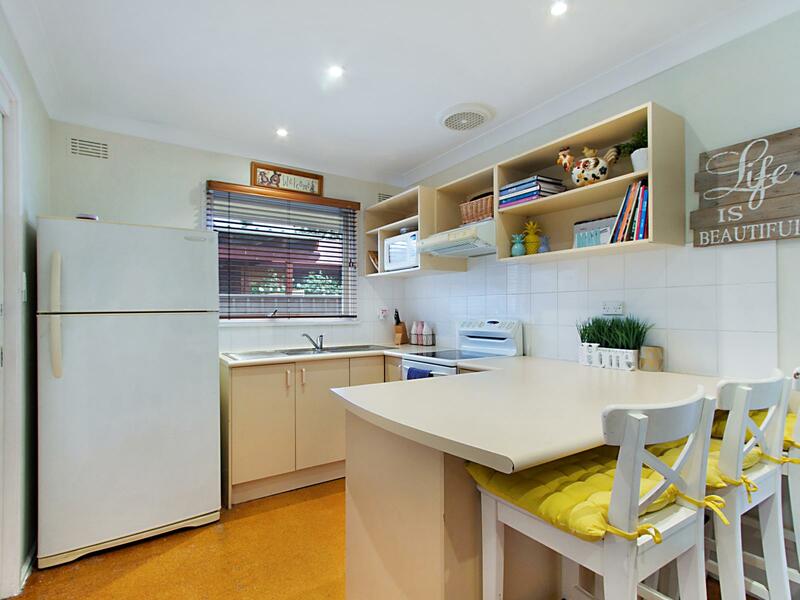 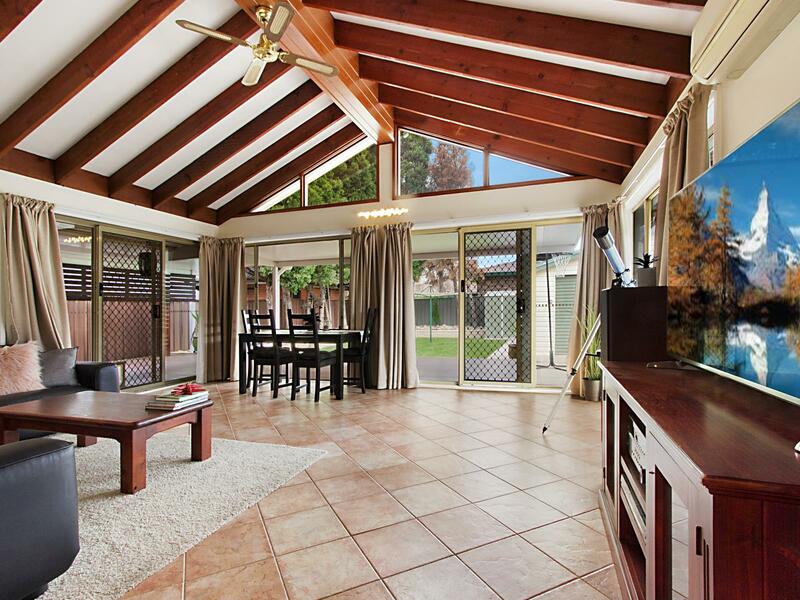 The property is located close to Public and Private schools, shopping centres and public transport. 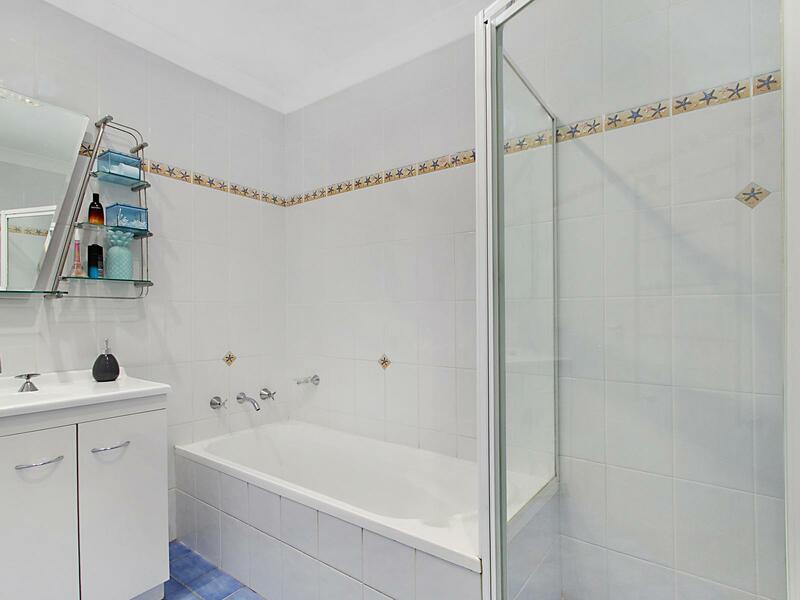 Properties with these attributes do not stay on the market for long.